How Far is Hirani Samruddhi CHS? The Hirani Group is recognized as a company whose hallmark is synonymous with due diligence, hard work and honesty. By completing projects within schedule and budget the brand has earned the respect of its peers, investors and customers. 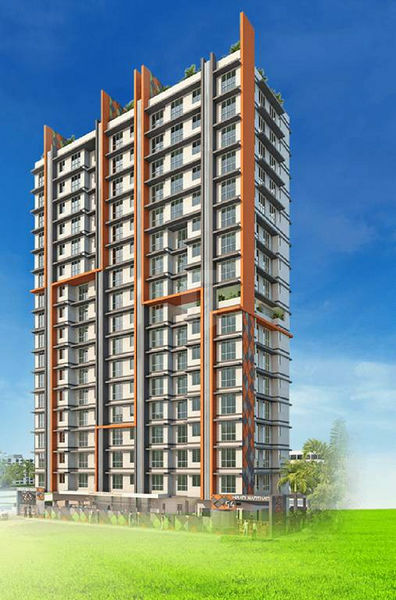 It is acknowledged as a trendsetter that gives major importance to building customer-friendly properties. By sharing its success with all its partners the brand has earned the loyalty of its associates. It is a brand not built upon media hype and rhetoric but upon the sweat of men and women inspired by leaders who lead from the front in an atmosphere of camaraderie, never afraid to soil their hands, always open to suggestions, people of high integrity…in pursuit of an 'uncommon goal; ie. To take the brand Hirani up to the highest level of glory on the real estate landscape of the world.